to promote health & hygiene and save lives. Please join our cause and support our work: Even a small monthly donation can make a big difference. Our vision is a world in which every human being has access to clean water and safe sanitation and where waterborne diseases are not existing anymore. We also see a future where feces and urine are not treated as waste but as a resource to be used. 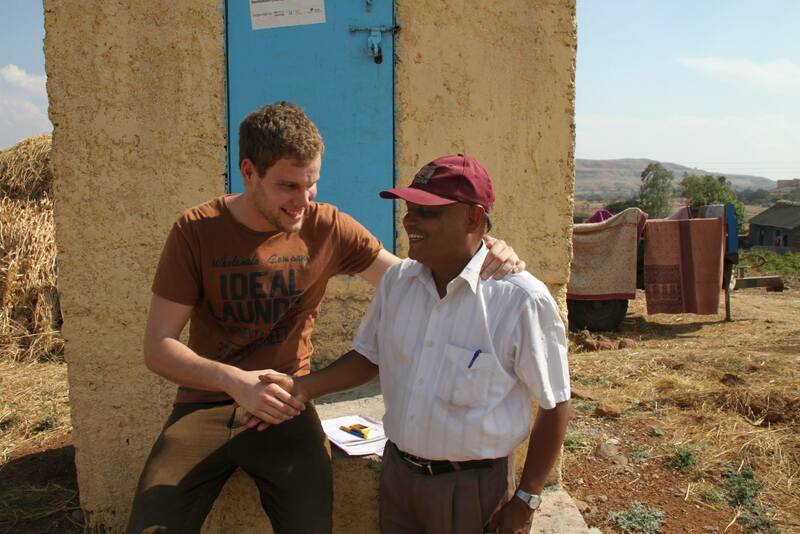 Our mission is to facilitate the introduction of sustainable sanitation solutions wherever needed. 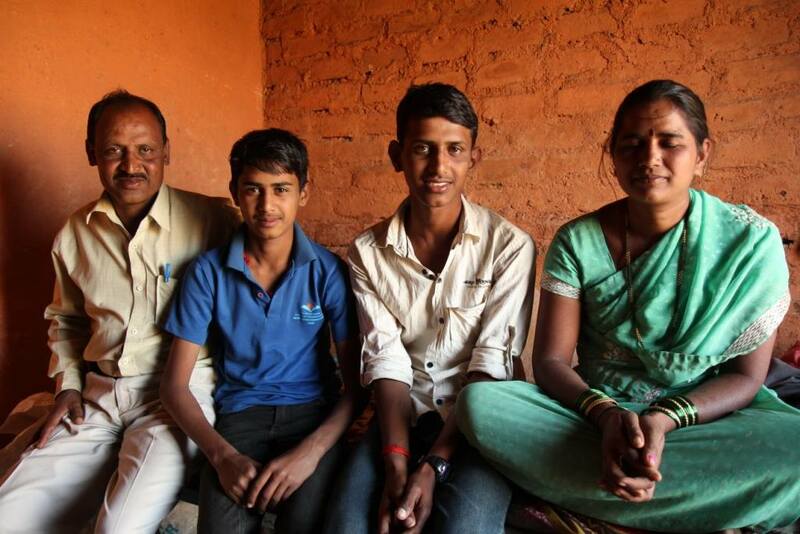 We are stressing the importance of education in the fields of sanitation and hygiene. Additionally, we see our work with communities as a vehicle for inclusion, empowerment and economic advancement. Here are some interesting Facts related to the fields of Water, Sanitation and Hygiene. You will see that your toilet is more important than you think! 40% of the world’s population (that is 2.5 billion people) practice open defecation or lack adequate sanitation facilities. More people in the world have a mobile phone than a toilet. It has been estimated that hand washing alone has the potential to cut the risk of diarrhoea disease associated deaths almost in half which could save hundreds of lives every day. Waterborne diseases are pathogens that are transmitted via contaminated water. Poor sanitation and hygiene practices may also contribute to water borne diseases. Most waterborne diseases cause diarrhoea while others can cause malnutrition, skin infections and organ damage. Diarrhoea is a major public health issue with an estimated 1.8 million people dying from diarrhoea every year. 90% of these people are children under 5 years of age. Let's work together to change this situation and to create a sustainable future! Non-Water Sanitation was born from a fundraising effort, involving a bicycle ride from Germany to India. 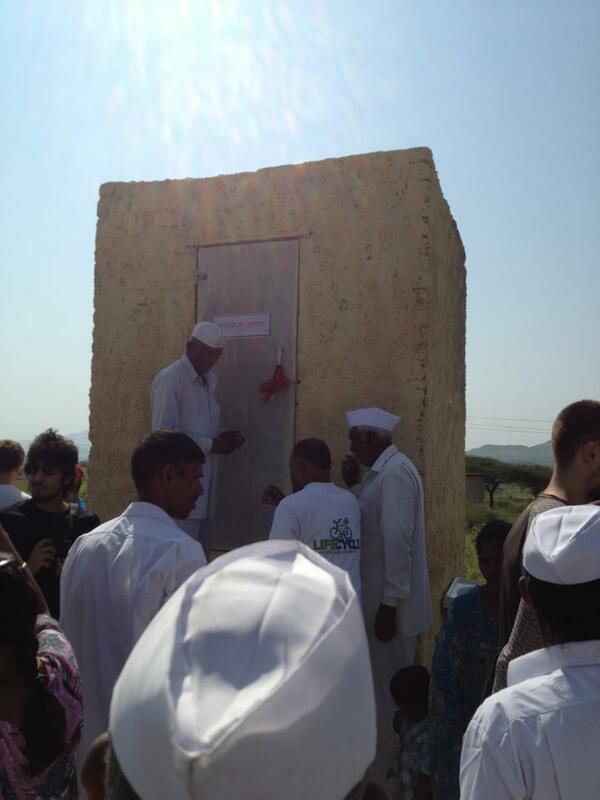 During our tour we were raising fund for the construction of sustainable toilets in Darewadi, a village located in rural Maharashtra. Since this pilot project during which 35 households got access to toilets, we have completed several projects, ranging from providing toilets in villages to sanitation facilities in schools. From what we have learned during our projects in Europe and Asia, we are now ready to roll out our process. In cooperation with Savitribai Phule Pune University we are building an organic garden right on the Campus. In addition, we are currently conducting an extensive survey to understand the persistent problem of Open Defecation in rural Maharashtra. I have my toilet now for two years and they are absolutely clean and odorless. I use the urine as a fertilizer in the field. It is working really well for me. Contact us, and together we can find out how we can make an effective and sustainable change.